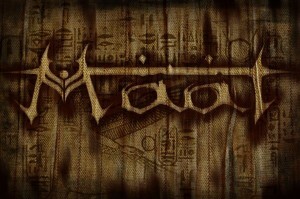 Today the feature will be an Egyptian Death Metal band. 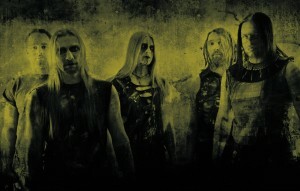 Not a band from Egypt, but rather a German band that plays Death Metal with eastern music influences. I believe that the fascination over ancient Egypt will never end and for a good reason. 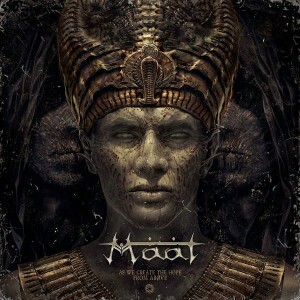 Well, let’s get to know a bit more about the band Maat. 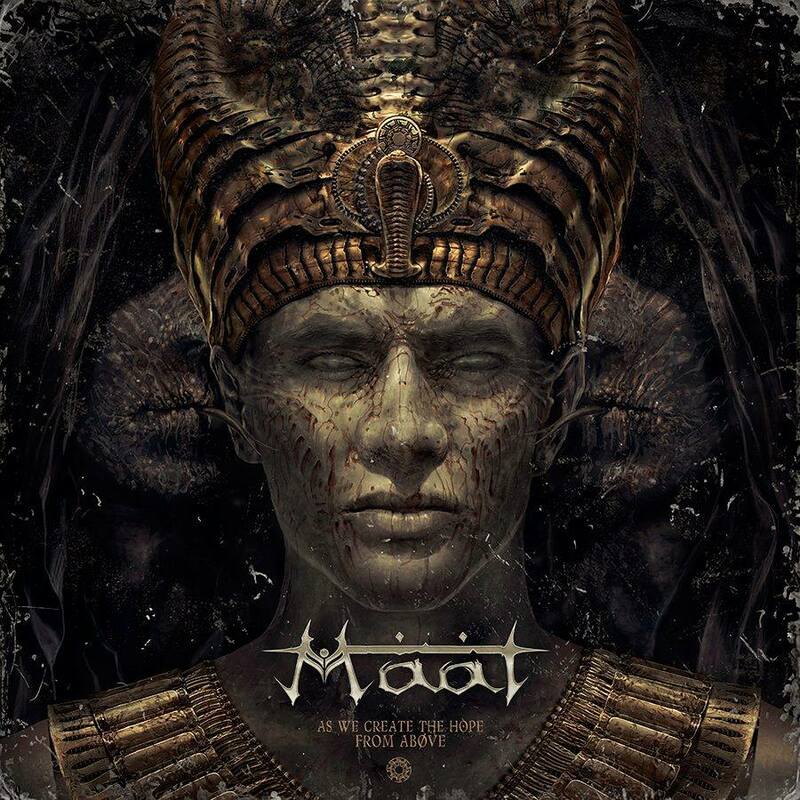 It’s stated on their official biography and I quote for you: “Inspired by bands such as Nile or Behemoth and driven by a certain bias to the ancient Egyptian mythology Felix and Franko founded the band under the banner ov |Maat| in 2009. 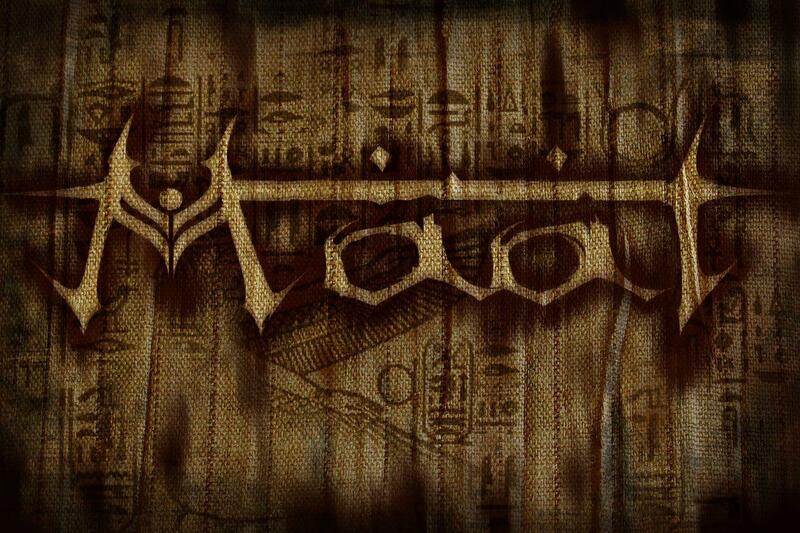 It has been their aim to combine Death Metal with sounds and themes ov the ancient Egypt.” Sure, the idea isn’t new, but what matters, at least in my humble opinion is that the music rules and we shall see if it’s Maat’s case. I’m admitting to all of you that the album would have to be terrible in order for me not to like it. Besides enjoying Death Metal, I am absolutely in love with Eastern/ Arabic sounds, I really find them interesting. I’ve been listening to bands that have this Mesopotamian sound, as some call, for a very long time (sure, all the regions are different from one another, as well as the historical periods, but I use the term as a general way to represent this musical genre) and I never grew tired of it, actually, my admiration for the style has only expanded. So, yeah, as you have guessed ages ago, I did like “As We Create the Hope from Above” very much. The music is very well crafted, fast and epic, slow a bit at times just to create the mood of the lyrics, the “middle-eastern”/ Egyptian elements are all there, creating that magical feeling, like you’re walking around the desert, near the pyramids, as the workers are there, building for honor of the pharaoh. Exotic riffs, energetic drumming, extravagant bass playing and killer vocals complete the greatness of “As We Create the Hope from Above”. Aggressive, ethnic, monumental and dramatic are some of the final words I use to describe this album. Production is very polished; this enriches the experience much more. I ask you all to give it a try and to help supporting Maat. There are already some huge names in this genre, but there are always room for creative and professional bands, which is the case here.